I was asked what ISAL means to me. The first question popped in my mind, what if there was no ISAL. If I was left alone on my means, I would still have met new people, and I would definitely have survived 5 long years in Belgium some or the other way. But ISAL did made a big difference in my life ! I met life long friends, and I lived as well as loved my life in Belgium !  By engaging in ISAL activities, I rediscovered myself, my calibre and most importantly my 'Happiness' at a place that I can proudly call 'my second home' ..... Jai Hind, Jai Belgium ! Are you curious about what we are upto? Would you like to keep up-to-date with ISAL's news, events and behind-the-scenes chit-chat? Follow us here to know us better, comment on our posts to give your comments and feedback and help us grow with all your great ideas!